Anna is a textile designer, academic, mother and the sole maker behind onepinkplum. She developed her love for embroidery at a very young age when along with a group of friends in her 4th grade class, persuaded the owner of the gift shop, sandwiched between the IGA and Chinese restaurant, to teach embroidery in the shop's tea room. 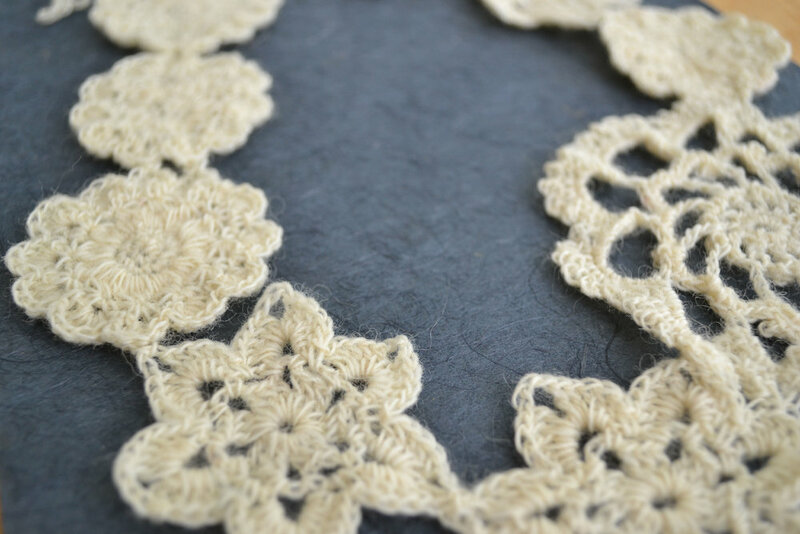 Since then she has added knitting, crochet, weaving and natural dyeing to her repertoire but still holds a soft spot for embroidery and tries to stitch a few minutes every day around the chaos of life with small children. 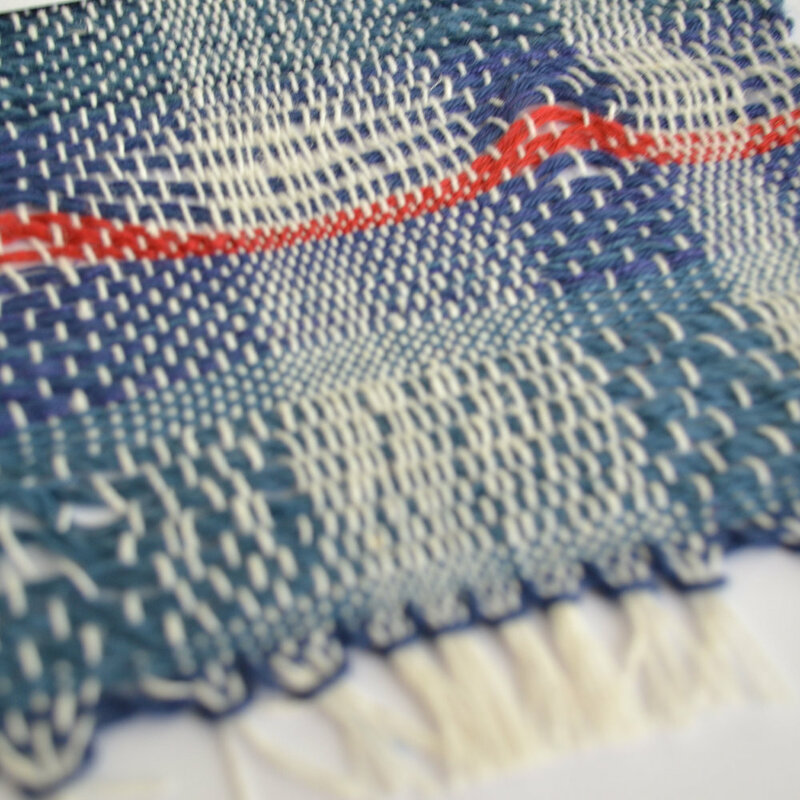 Anna loves the tactile nature of creating textiles and very much enjoys the opportunity to explore emotion, sense of place and person in her designs as well as the mediative elements of her practice. She loves the slowness of embroidery and encourages her students to slow down and embroider one stitch at a time.